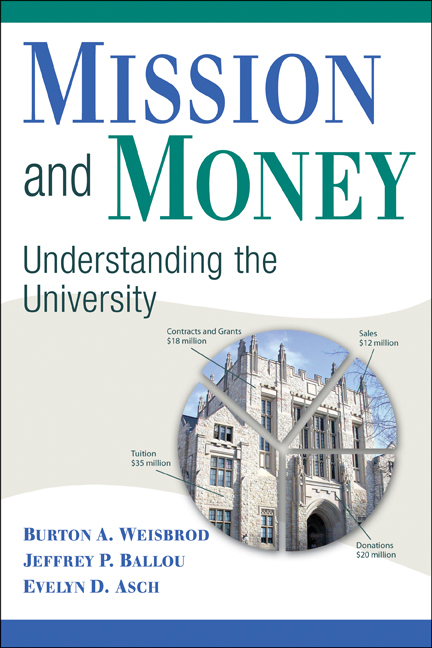 Jeffrey Ballou is the co-author of Mission and Money: Understanding the University (2010). Ballou is an economist at Mathematica Policy Research, Inc. in Cambridge, Massachusetts. Prior to joining Mathematica, he held faculty positions at Northeastern and Northwestern Universities. Dr Ballou's professional research spans multiple industries, including higher education and health care, areas in which he consults regularly for policy makers and institutional stakeholders. Do Universities Spend Enough of their Endowments?